Last year, HSF connected with Mr. Tom Cartlidge, the driving force behind the Olsen-Stelzer Boot Company. Mr. Cartlidge is a Vietnam veteran and custom boot maker who, for the past several years, has given back to fellow veterans by crafting custom made cowboy boots for military amputees and other wounded warriors. Over the course of this winter, in alignment with our mission to support those facing life-threatening illness or recovering from traumatic injuries, HSF worked with Mr. Cartlidge to identify a veteran who we could assist by providing a custom crafted pair of boots. 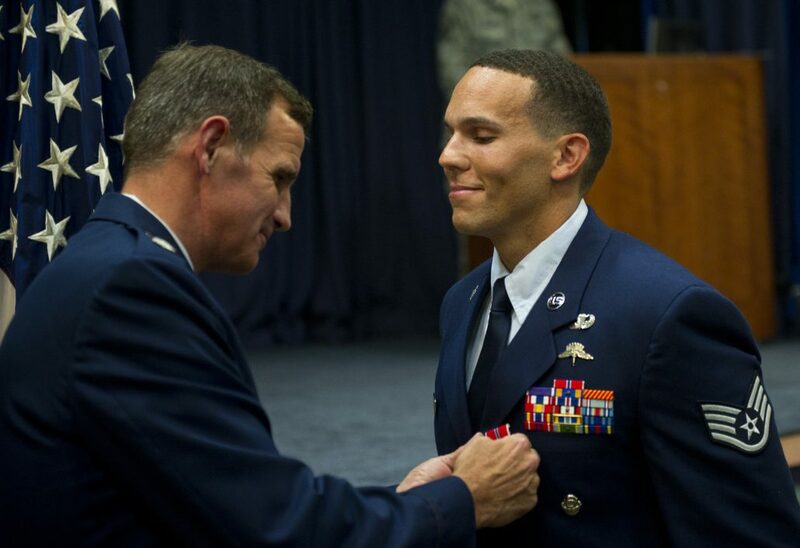 Mr. Cartlidge quickly recommended Staff Sergeant Johnnie Yellock II, U.S. Air Force (Retired). SSgt Yellock comes from a dual Veteran family and was raised in Texas. He enlisted in the U.S. Air Force after receiving his college degree in Manufacturing Engineering from Tarleton State University in Stephenville, TX. SSgt Yellock was a certified air traffic controller, trained static line and free fall jumper, as well as a U.S. Army qualified combat scuba diver. SSgt Yellock’s second deployment was to Paktika Province, Afghanistan. On July 6, 2011, an improvised explosive device struck his vehicle, injuring both of his legs. He applied tourniquets and continued to assist his team by providing helicopter landing zone guidance to MEDEVAC himself and his interpreter to the nearest hospital. SSgt Yellock received the Bronze Star, Purple Heart, and Combat Action Medal for his actions that day. 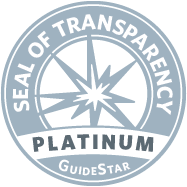 SSgt Yellock currently works with several non-profit organizations in support of fellow veterans, wounded service members, and Gold Star families. In 2016, he began a career in the insurance industry. SSgt Yellock enjoys public speaking and encourages other veterans to share their stories and experiences. He champions the Mark Forester Foundation to honor his best friend who was killed in action. 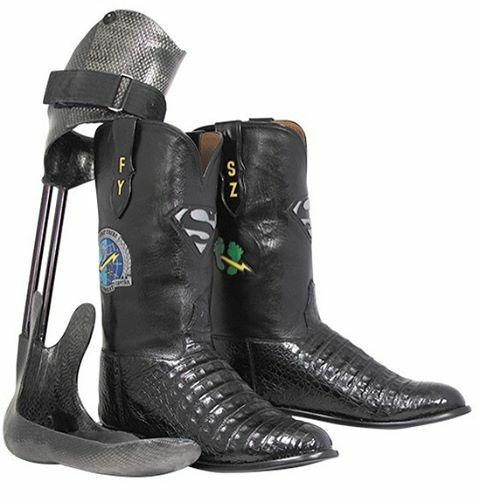 SSgt Yellock’s boots have a Black Nile crocodile belly with 12″ black kangaroo top with USAF Combat Control patch on outside of each boot top, silver team logo on the front, and green feet lightening bolt on inside of each boot top. They feature a round C toe with a 1″ roper heel. Initials of SSgt Yellock’s fallen buddies are located on all four pull straps. In Memory of Ari Schultz Help Peyton Acquire An Accessible Vehicle!